This Clubhotel ticks all of the boxes, a great location, comfortable accommodation and easy access to a world=class ski area. We have recently acquired this property and it has undergone a renovation ready for the 2010 ski season. 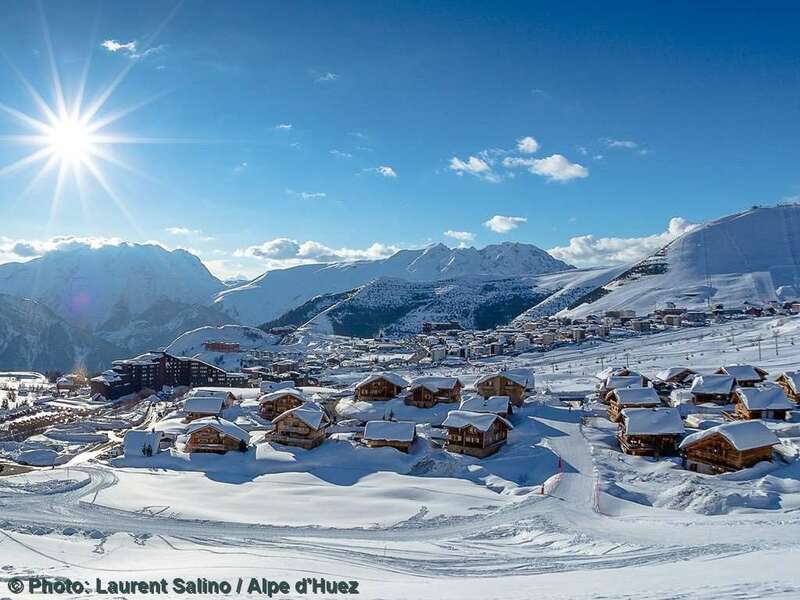 Clubhotel Vallee Blanche is ideally situated within easy access to the ski lifts and the main area for apres-ski. Most of the rooms have a balcony with impressive south facing views. The standard 7 night half board packages offers guests a good buffet breakfast. The evening meal is a 3 course menu with wine.